President of Operations for the Augusta Division. 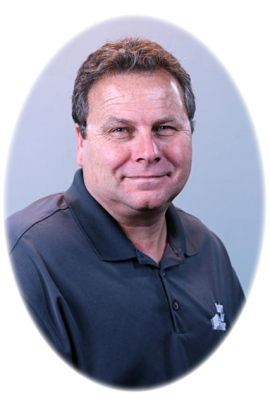 Larry, who joined the Summers Roofing Company in 2010, has over 26 years of experience in the commercial roofing industry. Larry is known for running very efficient and tight crews and overseeing multiple job sites at one time. He takes pride in educating his crews in safety and training protocols with videos prior to them joining the Summers Roofing Team. He oversees all material ordering, training, management of operations, and all aspects of running successful job sites. Larry, a Georgia native, has been married for 20+ years, and has a home in the Grayson, GA area as well as in the Augusta area. He and his wife have two children and he loves the great outdoors. He is also a huge Atlanta Falcons football fan. Vice President of Operations for the Augusta Division. 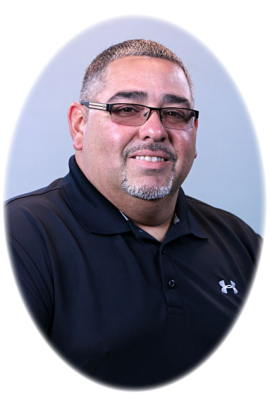 Ray, who joined the Summers Roofing Company in 2005 has over 21 years of experience in the commercial roofing Industry. Ray has a successful track record in overseeing safety, material ordering, training, and management of operations. Ray, who graduated high school in Brooklyn, NY in 1987, has a personal interest in both hunting and coaching baseball, and loves spending time with his wife and four children.